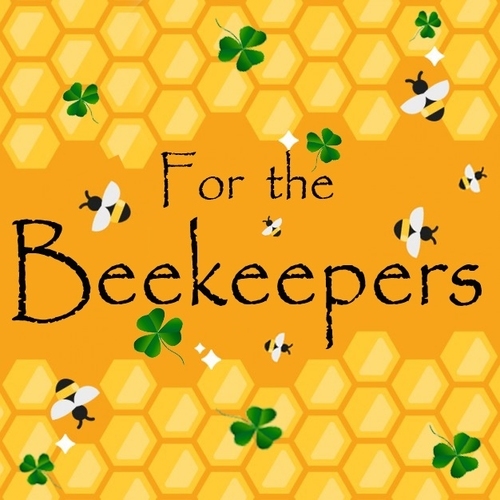 This Section of our Website is for the Beekeepers. 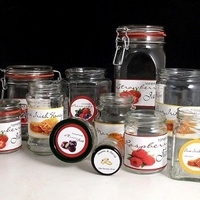 We have gathered all Honey related products together in one section to make your browsing experience easier. 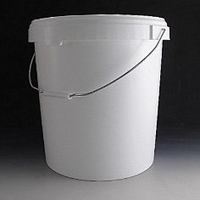 30 Litre Plastic Bucket. 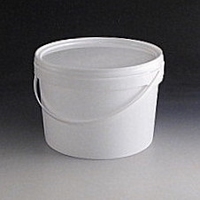 All our plastic Buckets are food grade and fully recyclable. 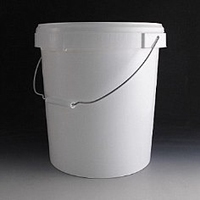 20 Litre White Tamper Evident Plastic Bucket. 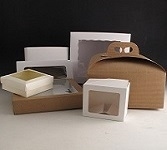 Food Grade and fully Recyclable. 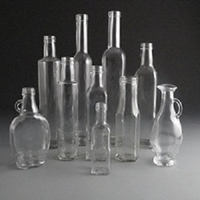 208ml Round glass jar. Ideal for half pound of Honey. 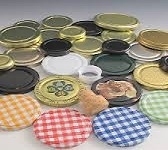 Also used for Preserves and chutneys. 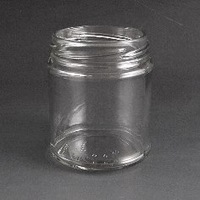 This jar takes a 63mm cap that comes in a variety of colours. 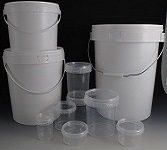 Pack of 30 2.5 Litre White Tamper Evident Plastic Buckets. Buckets are food grade. 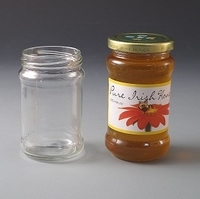 Traditional 1lb (344ml) squat honey jar. Still very popular with honey producers. 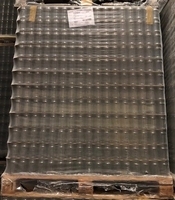 R70mm Lids sold separate. 454g or 1lb Honey jar. 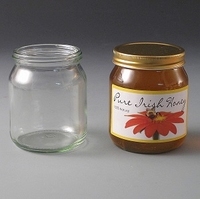 Capacity of 340ml this is the perfect jar for honey producers. 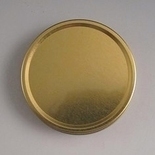 Select one of our 63mm Honey caps to go with this jar. 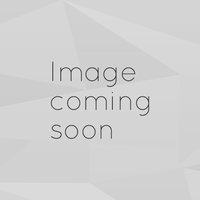 Recently added to our range this 275ml Round Honey Jar(12oz) has been enthusiastically accepted by Irish Honey producers. 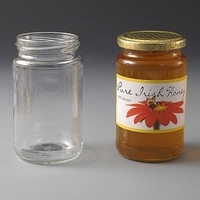 The jar fills with 340g of Honey with no visible space at top of jar. 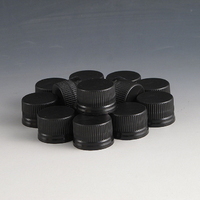 70mm Screw top cap. 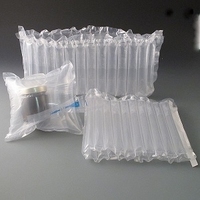 2 pack sizes available. 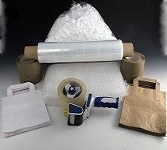 Available in gold colour. 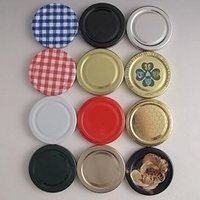 This cap is suitable for honey only.